The BG Flute Body Microfibre Cleaning Swab is designed for cleaning your flute. 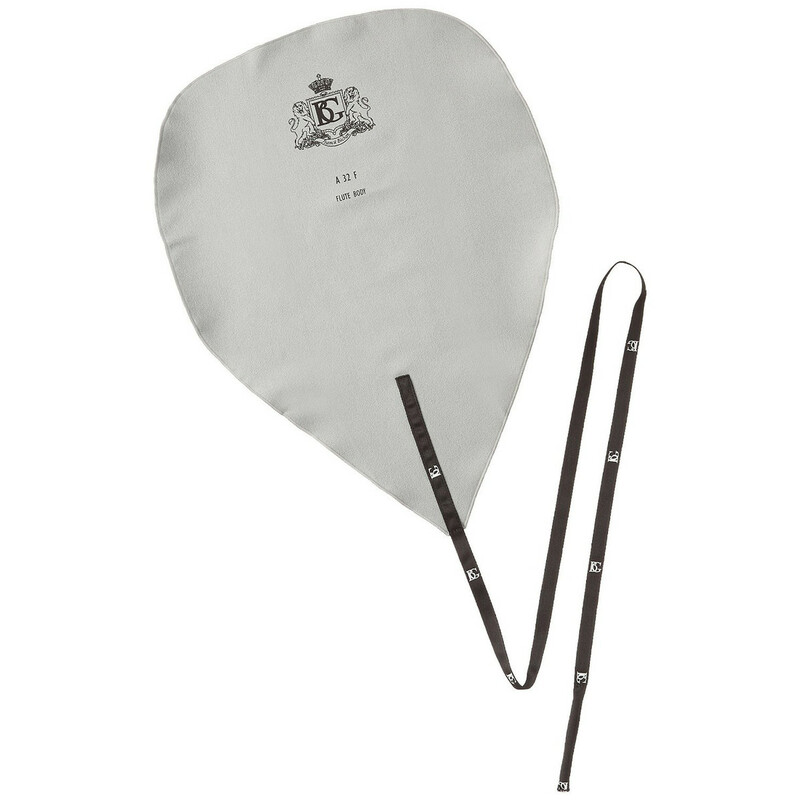 This convenient swab helps to keep your instrument in pristine condition. The microfibre is highly absorbent, allowing you to quickly and efficiently remove moisture from the bore of your instrument. The cleaning swab has no chemical additives and is washable, making this ideal for musicians on the road.